Closeout. 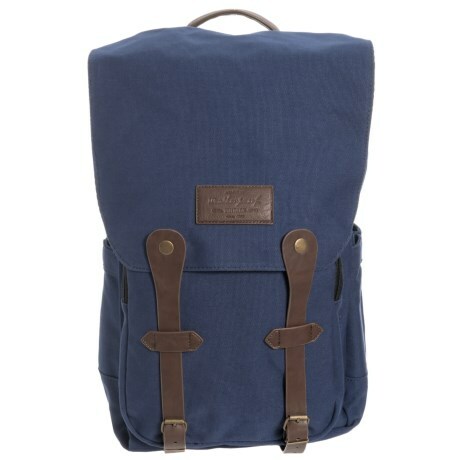 The daypack gets an upgrade in the Weatherproof relaxed backpack, made of durable cotton canvas and outfitted with a padded laptop sleeve. Available Colors: NAVY, TWILL.